Mother’s Day imagery is usually pretty saccharine, right? Delicate flowers, china teacups, precious jewelry. 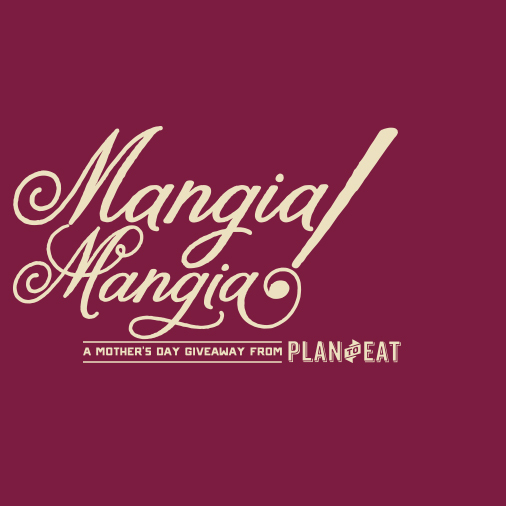 So I can’t really explain why, when faced with the task of choosing a cookbook for a Mother’s Day giveaway, I went with simple, pragmatic, and unpretentious. Maybe it’s because my mother was all of those things. Or maybe it’s because […] . . .
Valentine’s Day takes many forms throughout a life. In elementary school it’s hotly anticipated and tons of fun. Then in middle school and high school it becomes tortuous. Once you’ve really found a special someone, it becomes kinda sweet–picnics on the beach, Sunday drives to no where, late-night art films at a trendy cafe. At […] . 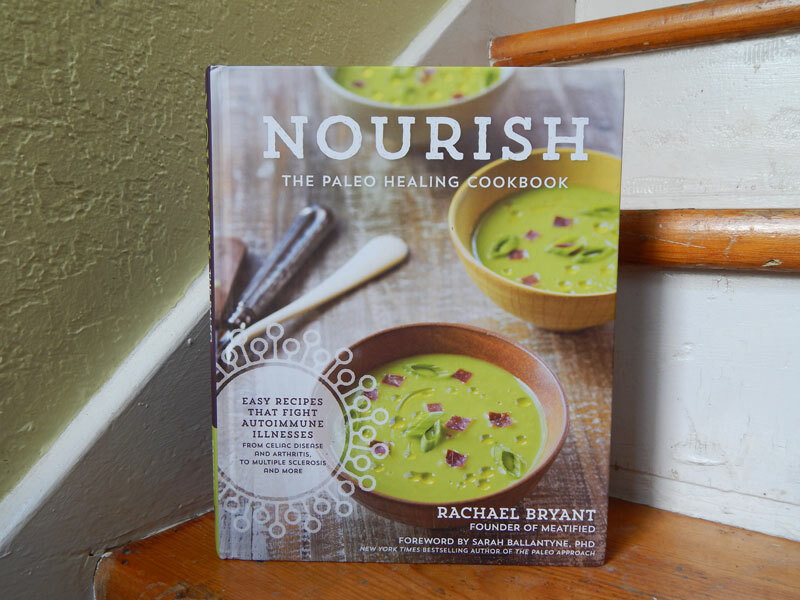 . .
Having traveled the path marked “Food as Medicine” for several years now, it’s hard to get me excited about a new Paleo cookbook. My bookshelves are maxed out with cookbooks. 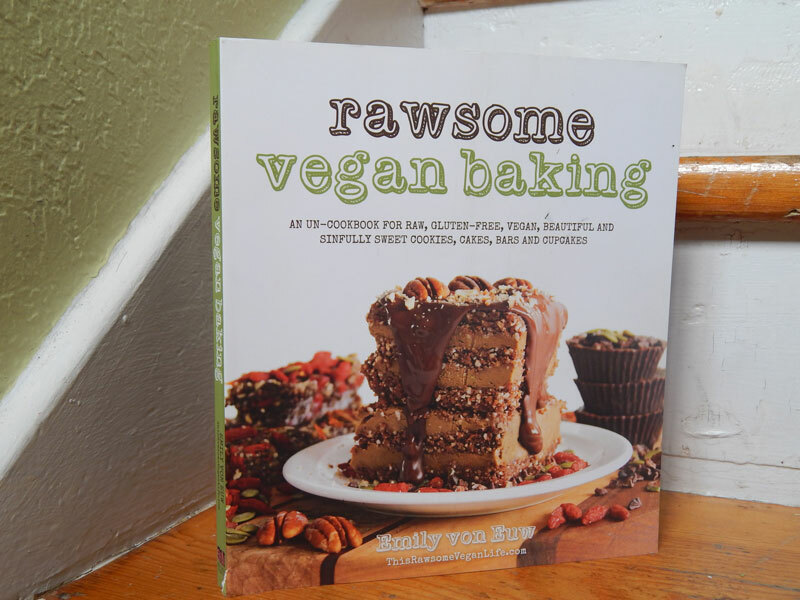 I don’t have the shelf space to get excited about good Paleo cookbooks. I only get excited about the great ones. And this one is really great. But […] . . . The weeks after the holidays are a little glum, yes? Your kitchen’s a mess. Your house is filthy. Your body is flabby. And spring is so far away! Before you fill your gullet with the last of the Christmas cookies out of depression, read on! 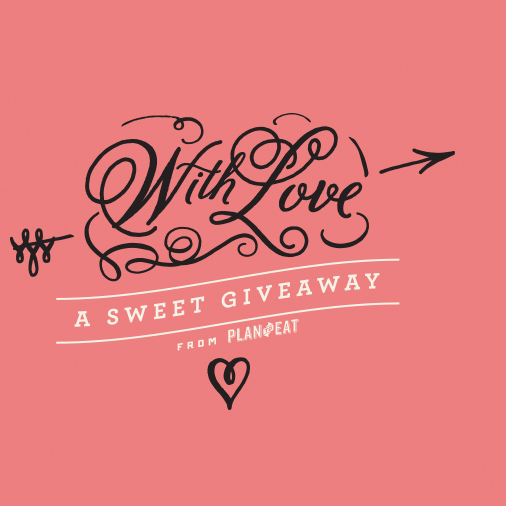 Plan to Eat has put together the perfect giveaway package […] . . . I know that blog title builds up your expectations quite a bit. It should. 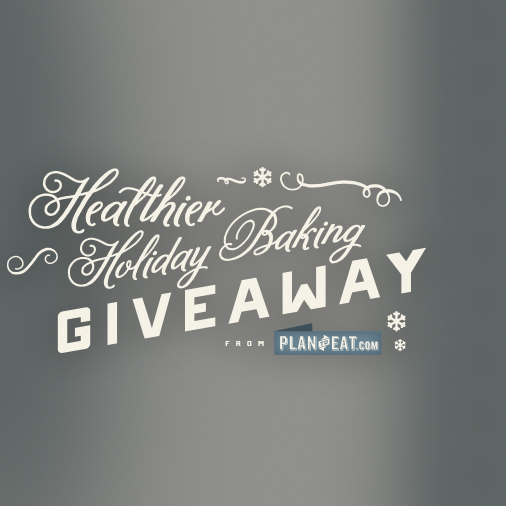 Because this really is the most amazing Paleo gingerbread ever. 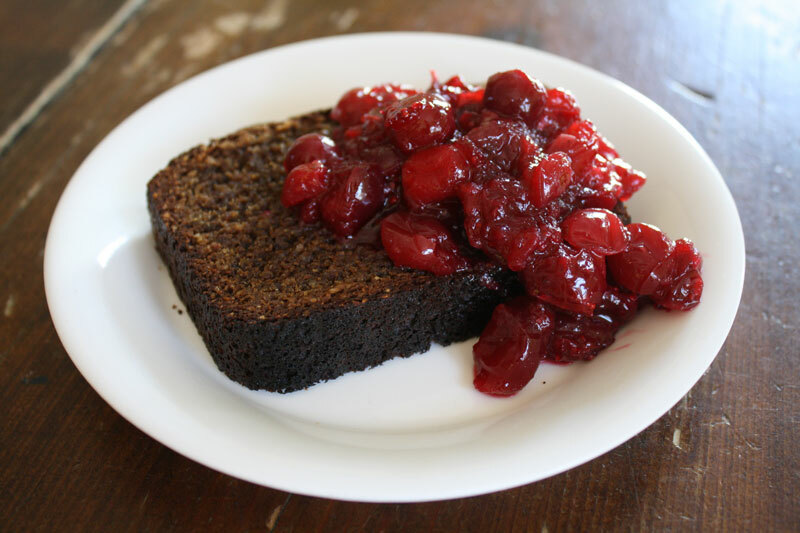 I developed this recipe myself because I love gingerbread so much. And I love it even more in the form of a loaf when I can slice it and smother it […] . . . Explore traditional recipe favorites and alter these inspiring desserts, pastries, and breads to replace white sugar and flour with unrefined natural sweeteners and whole-grain flours that are full of nutrition and often more easily digested. Ya’ll. It’s here. 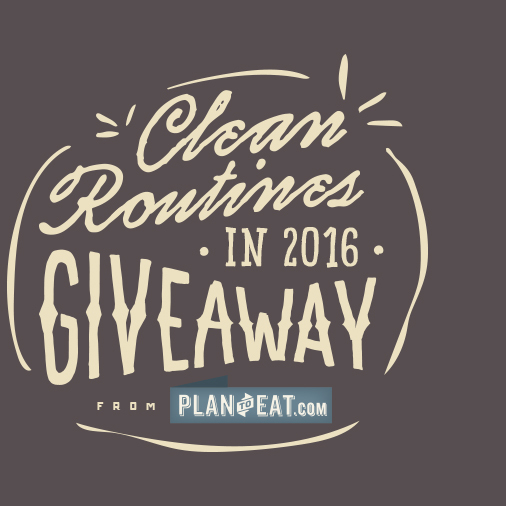 Today begins the biggest giveaway in Plan to Eat’s history with a $200 prize package. We’re so glad you’re here. You’ll find a lot in this post to make you glad that you’re here, too. An inspiring book review, spices from a fabulous local small-business, and an indulgent brownie recipe—it’s all here. […] . . .
No, I’m not Swedish (which is where Mazariner hail from). Nor am I Italian (where the cakes reportedly came from before they came from Sweden). But it doesn’t take a Swede or an Italian to recognize a good pastry. 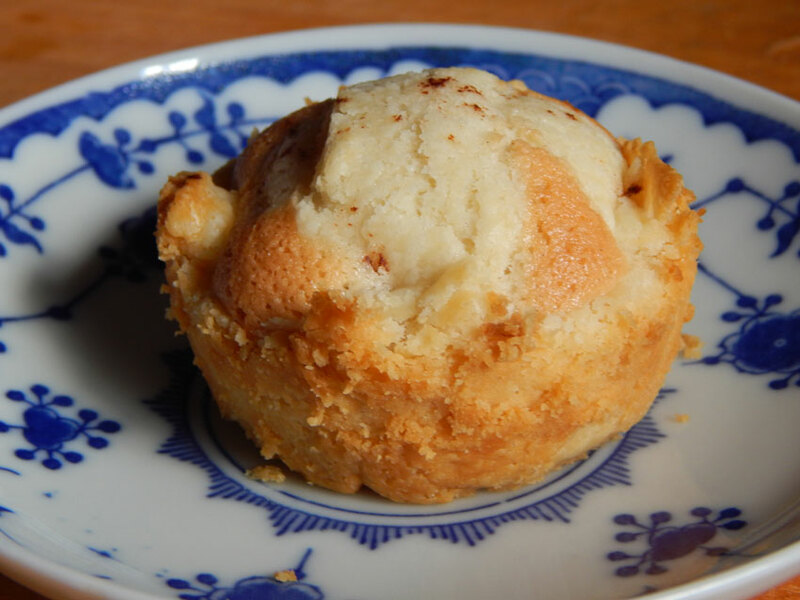 And these cakes, full of flaky, buttery goodness, are delightful. I happened upon this recipe tucked […] . . . WAIT! Don’t go! I know you have dozens of other tweets and posts and pins waiting to be looked at, and you glanced at this one and thought “Not vegan. Not a raw foodie. Not interested.” But you’re so wrong! 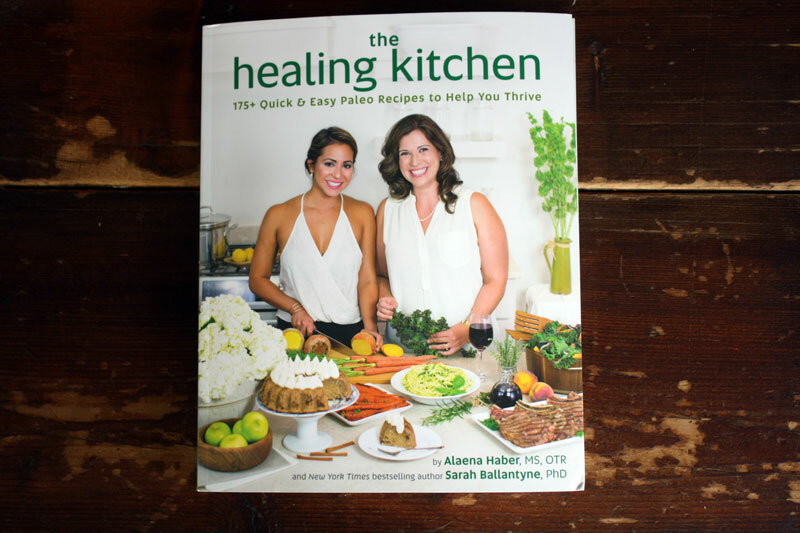 No matter what your everyday diet looks like, this cookbook is for everyone with a […] . . . If you’ve been hanging around the Plan to Eat blog for a while, you’ve likely read at least one of my posts on using food to control my chronic illness. I have Ulcerative Colitis, which is considered an autoimmune disorder, and over the years I have found a certain amount of relief from my flares […] . . .